Relaxation massage is one of the best things you can do if you feel tense, stressed or overworked. This massage offers a huge number of benefits, both physical and mental. It is designed to allow you to relax and loosen up stressed muscles. Even before the treatment’s end, you will feel the effects that the smooth, gliding strokes and gentle pressure does to your body and mind. Who is Relaxation Massage for? Anyone who needs to relax the body, mind or both will benefit from a relaxation massage. Taking a pill or a glass of wine or other common relaxants, will only provide relief for a short time. However, this massage treatment proves to be a far better solution in the long run, especially since stress tends to cause both mental and physical problems. Therefore, everyone should make some extra time in their busy schedules for massage, just as they do for exercise and other health improvement activities. And it is not only about us. When we are under a lot of stress, our unpredictable actions affect our family, friends and colleagues, too. Thus, a relaxation massage treatment enables us to better handle pressure and minimize its negative effects. The relaxation therapy weakens anxiety and tension by calming the nervous system. Besides, the procedure stimulates the lymphatic system, which leads to the elimination of toxins through improved blood circulation. Finally, the delivery of the larger quantity of oxygen to the brain is another important result of the relaxation therapy. 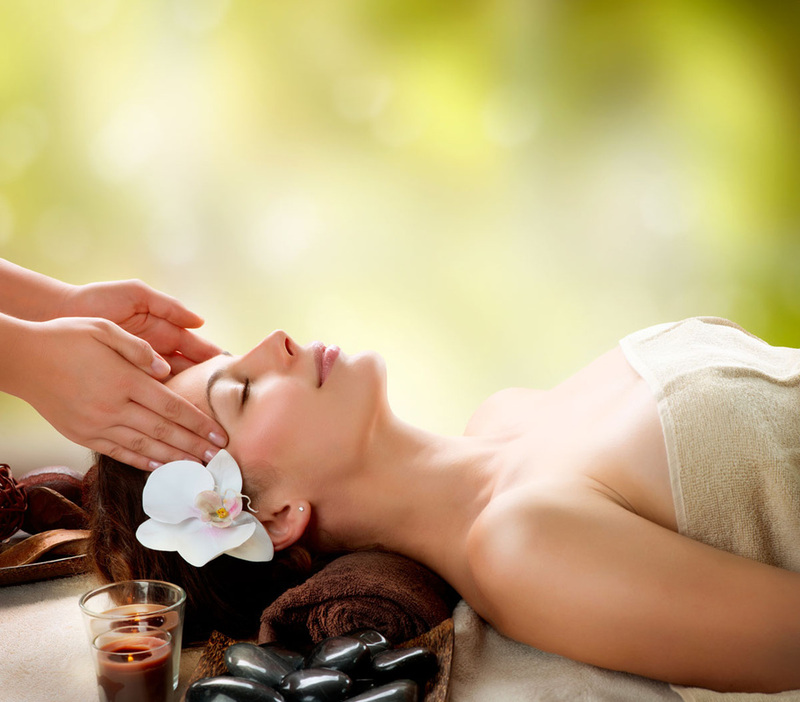 Buppha massage treatments are carried out by our highly-trained staff in Williamstown. Buppha massage techniques focus on removing any kind of strain and stress from your muscles. The procedure is very pleasant, combining the effects of gentle massage and of essential aromatherapy oils. The result is complete rejuvenation and relaxation. Therefore, make room in your schedule and invest in your well-being. Our staff is experienced and dedicated to delivering the best possible service and the best quality of life to everyone. We use a premium almond oil for our massages. If you require organic oil, we can offer an organic coconut oil for an additional $10. For Aromatherapy, oil is not required, but if you would like your massage therapist to use oil there is an additional $5 fee. Our prices are very competitive given the skill, experience and expertise of our massage therapists and we pride ourselves on the level of service we offer. We have a number of special offers and discounts particularly for our loyal customers who visit us frequently. Please note, however that management reserves the right to update or change both the services on offer and associated prices at any time. View Our Current Relaxation Oil Massage Deals!